Under the command of Grand Admiral Thrawn, spacetroopers used mole miners stolen from Lando Calrissian to hijack New Republic ships from Sluis Van. Nic specjalnego w ISP nie widzę. Nuda. Covenant. Melee Attack, Twin Attack. Vong allies whose names contain Warrior gain Blast Bug, Razorbug, and Mobile Attack. Gungans within 6 squares get + 4 defense. Followers with Order 66 gain Mobile Attack [Can move both before and after attacking] and Stealth. 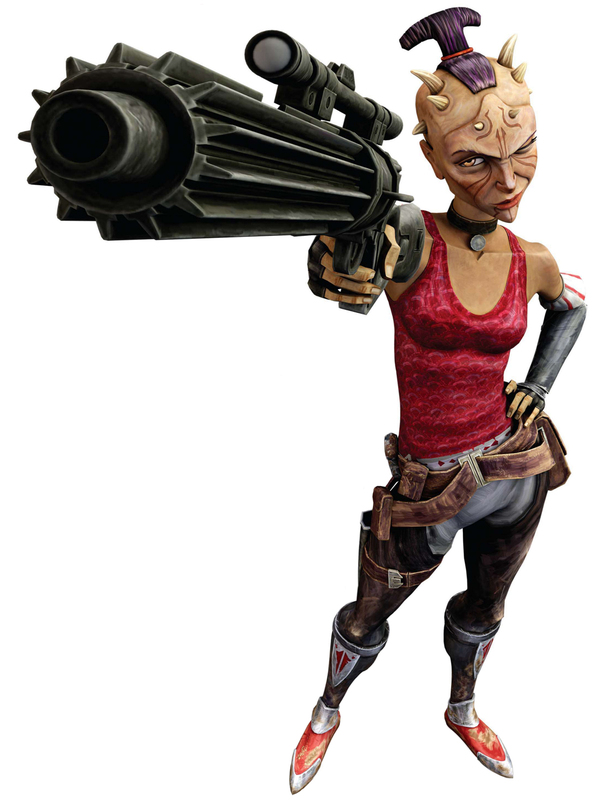 AST units were used for hit-and-run missions and reconnaissance during the Clone Wars. Droids are subject to this effect: Non-Unique Separatist allies gain Close-Quarters Fighting. Non-Unique droids followers within 6 squares gain Double Attack. Allies whose names contain Tusken Raider gain Double Attack and Ambush. BTW zachęcam do zerknięcia do pierwszego postu w tym temacie. Wrzuciłem tam prawie wszystkie postacie ze statsami. Hmm tak, jak się pisze dłuższego posta to lepiej jest zachować szybko w pamięci na wypadek gdzie trzeba znowu się logować...taki zonk. Force 3. Force Renewal 2. Once per turn, a follower within 6 may reroll a missed attack at +4 Atk and +10 Dam. If the result is a miss, that character is defeated. Followers with Order 66 gain Bodyguard. Aayla, Fordo, Ventress i IG-110 wszystkie dobre moim zdaniem. Secura szczególnie, za taki cost.